A growing community generates ever more traffic. At the same time there are demands for reduced environmental impact, better flow and higher safety. We build solutions that enable better use of existing infrastructure and reduce the number of accidents by monitoring and controlling traffic flows in a smarter way. All functions and information are brought together in a simple, clear user interface that allows traffic managers to take the appropriate decisions and actions quickly and easily. Furthermore, the system has automatic safety functions that detect traffic delays and reduce speeds. 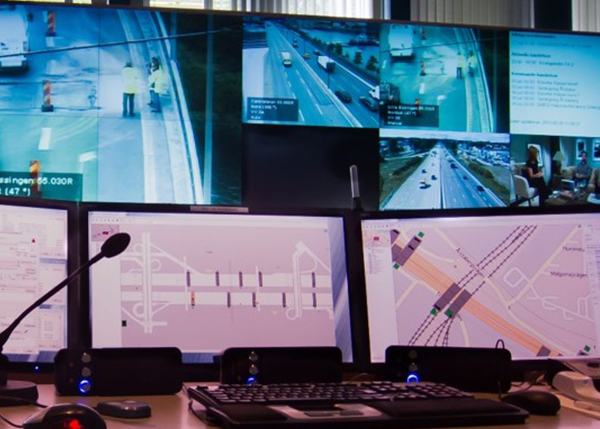 Since 2009, we’ve had principal responsibility for the development, adaptation and support of the Swedish Transport Administration’s National Traffic Support System (NTS) used by traffic managers in the Transport Administration’s road traffic management centers in Stockholm, Gothenburg, Malmö and Gävle. 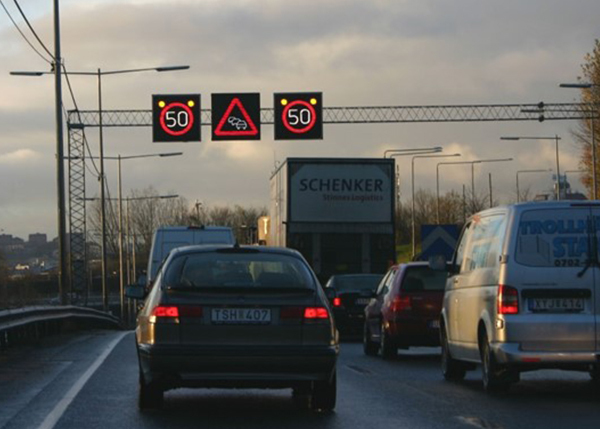 We have also supplied control and monitoring systems to a large number of complex traffic installations including all of the tunnels in Gothenburg, the traffic diversion system on Highway E6 and most of the variable speed limit systems along Swedish highways. Our systems are renowned for being simple and clear, essential qualities if traffic managers are to manage critical situations quickly and safely. 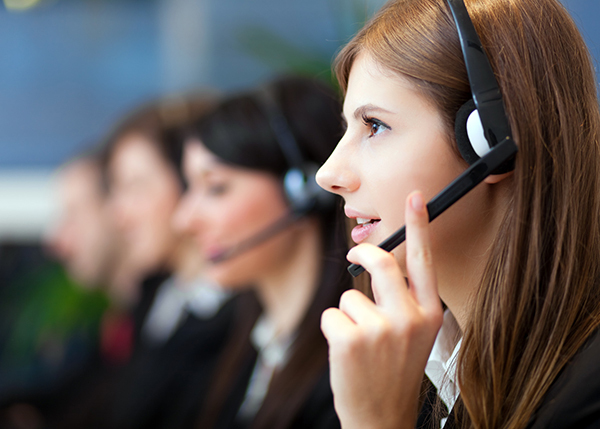 The systems contain fully configured action plans that are activated by different events. Should an accident occur, it only takes a minute or so to close lanes and divert traffic. By monitoring all technical installations and distributing information about any faults directly to operations personnel, such faults can be remedied before they cause traffic delays.